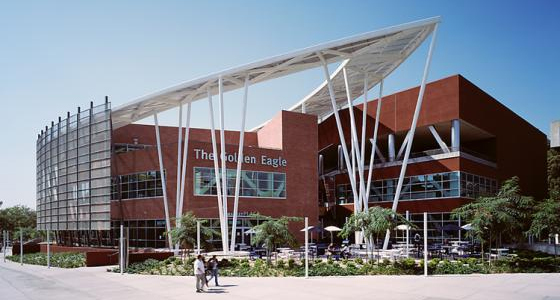 The Golden Eagle Building, which houses the 25,000 square-foot, two-story University Bookstore, is the located in the center of the Cal State LA campus. 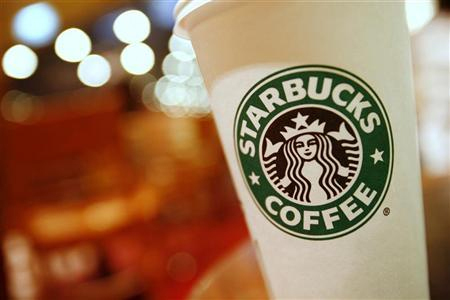 Barnes & Noble College has long enjoyed a successful partnership with Starbucks coffee, with stores featuring Starbucks beverages since 1993. Today, with many Barnes & Noble Cafés proudly serving Starbucks coffee nationwide, the partnership of books and java has quickly become a staple of the university campus bookstore. 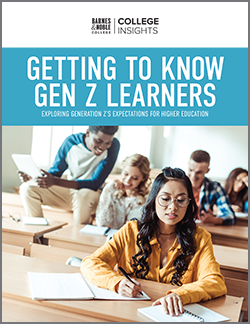 It’s hardly surprising then, that when the opportunity arose to manage a licensed Starbucks operation on the campus of California State University, Los Angeles (CSULA), the local Barnes & Noble College team was quick to respond. Located in the center of the CSULA campus, and near the Cal State LA University Bookstore, the Starbucks location opened for business in April under Barnes & Noble management and is already garnering praise from students and faculty. 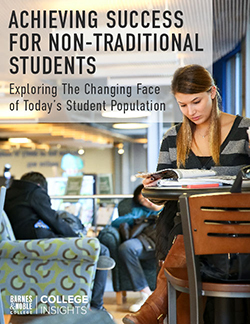 Recognizing that students need a great place to relax and refresh just as much as they need textbooks and school supplies, the Barnes & Noble managed Starbucks is quickly gaining popularity. Despite a range of available food choices nearby, including the 25,000 square-foot two-story Cal State LA University Bookstore – which also houses the largest convenience store of any Barnes & Noble campus store – Murphy doesn’t see a conflict of interest. “In fact, we’re installing a hot food program at our Starbucks Café, which is scheduled to be in place before the fall return to school,” he says. With some reports putting student spending at more than $11 billion per year on food, excluding groceries, it seems as if Barnes & Noble College bringing the new Starbucks to CSULA will only provide more choices and help bring one of the most sought-out brands to campus.